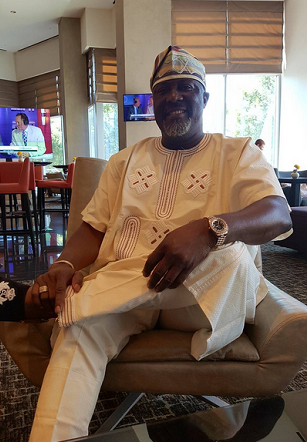 Photos: From London To UK Dino Melaye Living The Life! The Senator who was in London for a couple of days is now in the US. He posted the photos above captioning the 2nd; 'Photos: From London To UK Dino Melaye Living The Life! 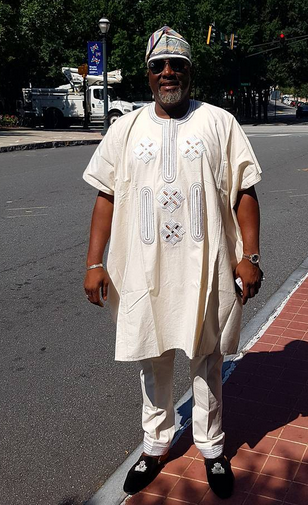 » Photos: From London To UK Dino Melaye Living The Life!